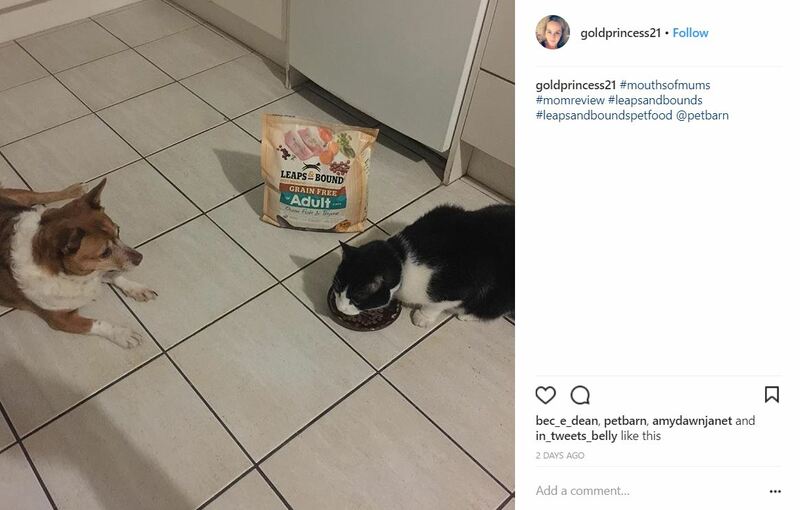 Both of my cats love it! 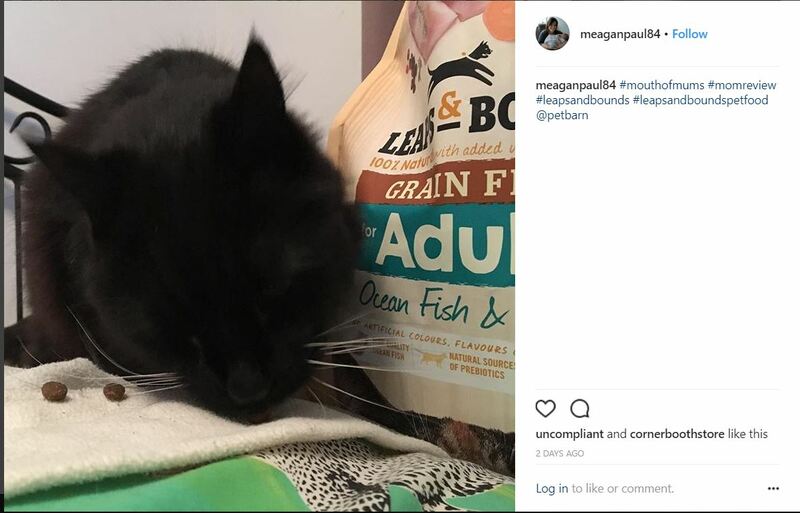 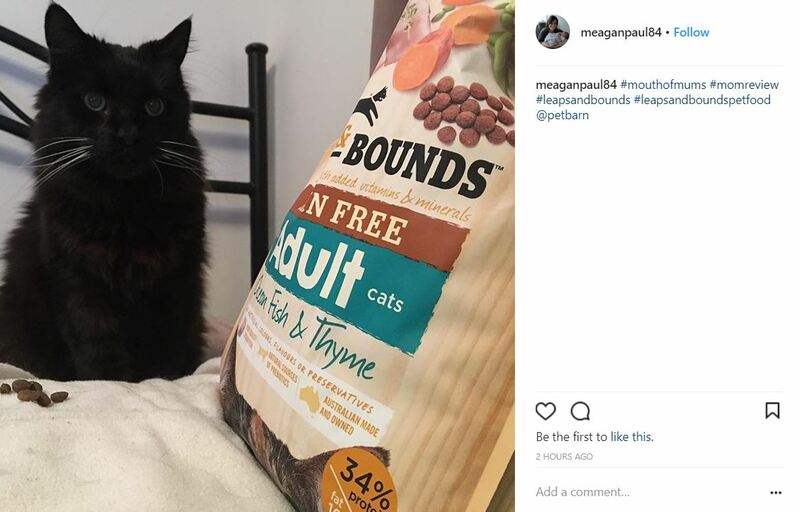 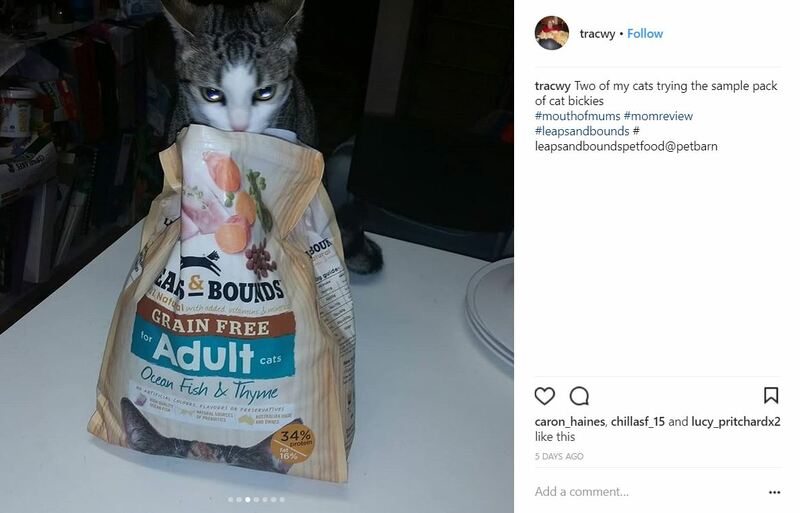 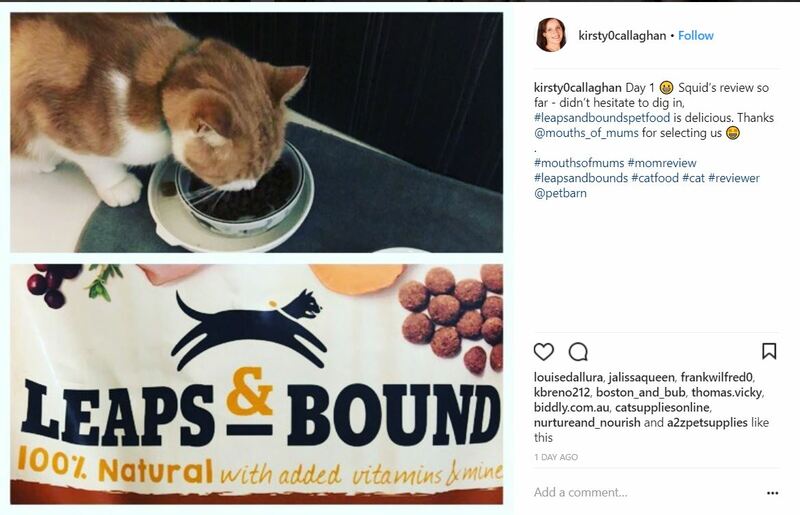 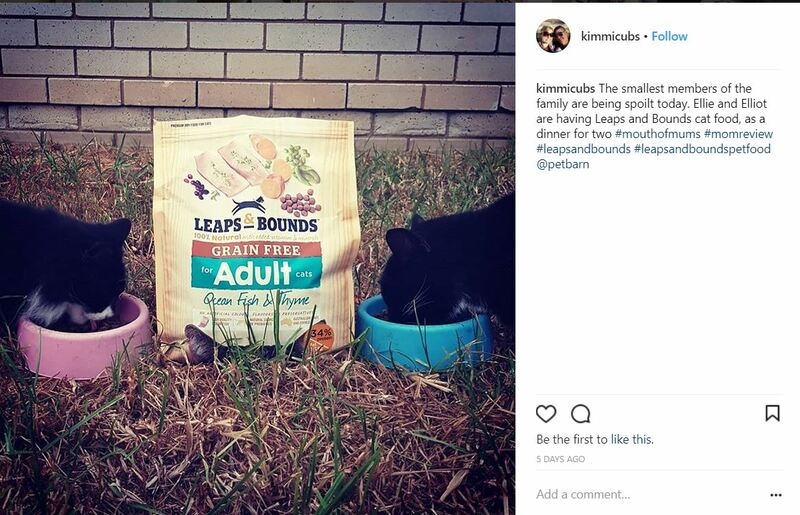 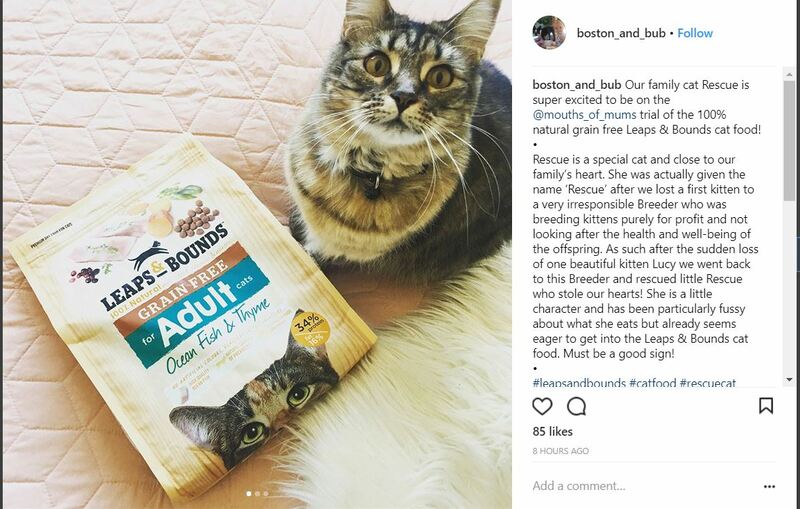 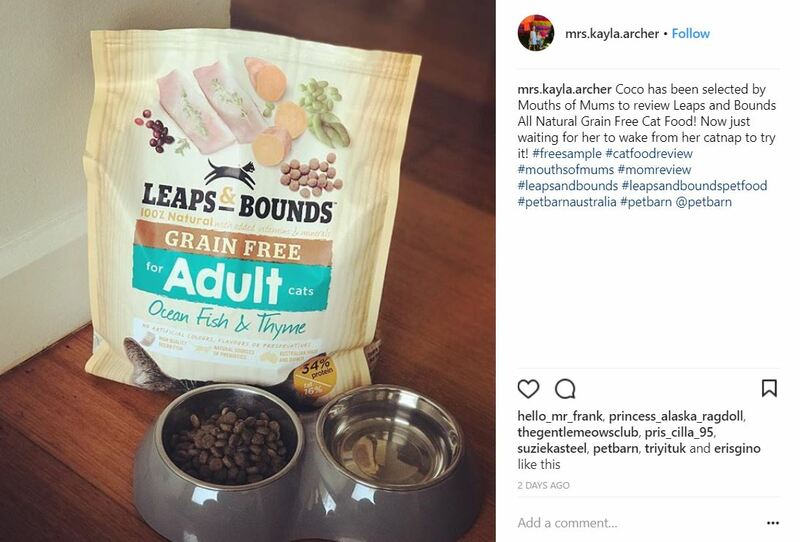 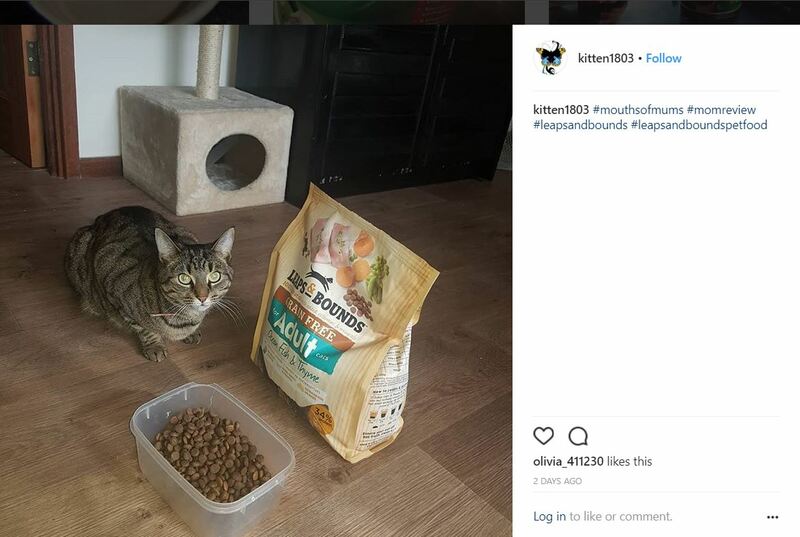 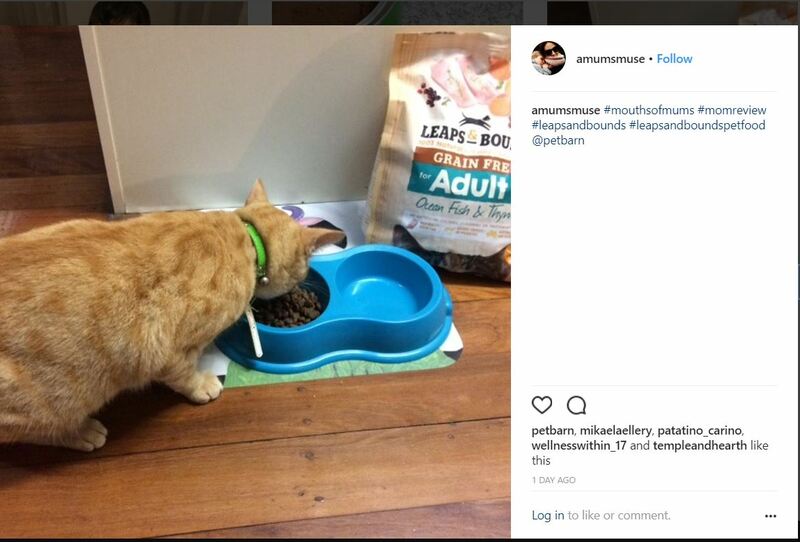 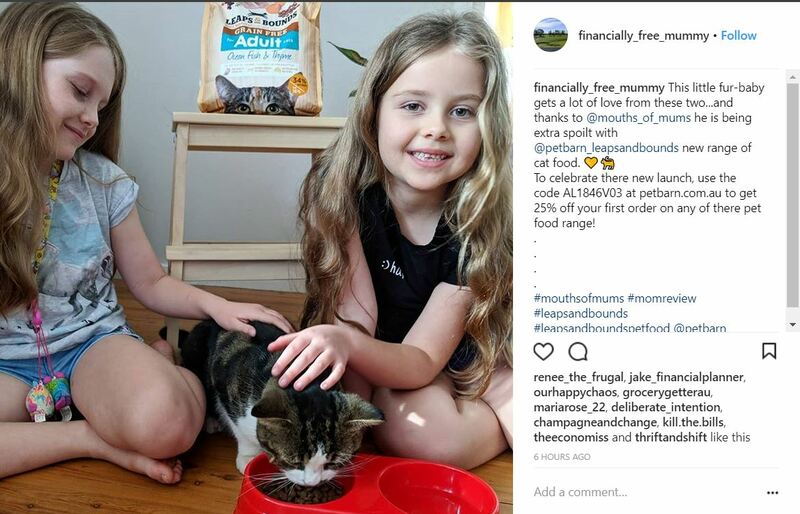 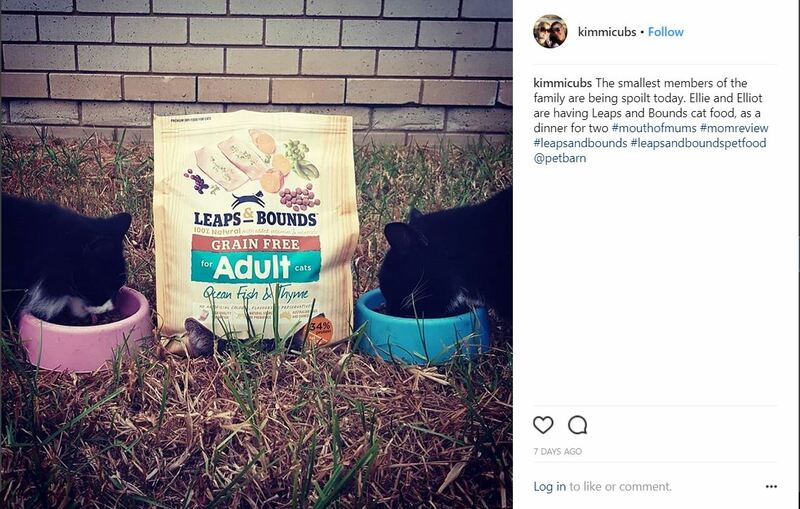 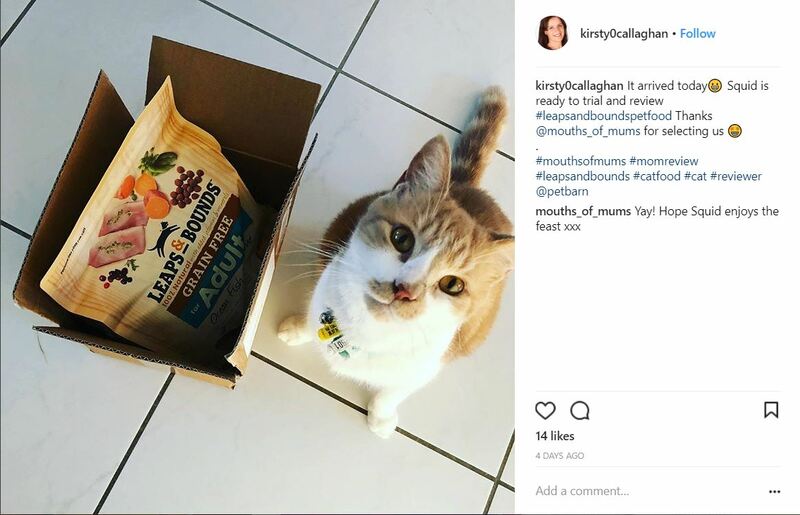 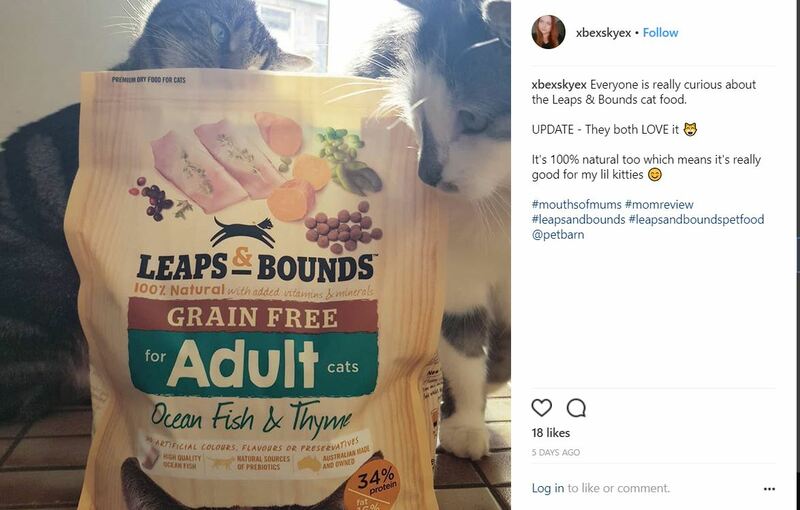 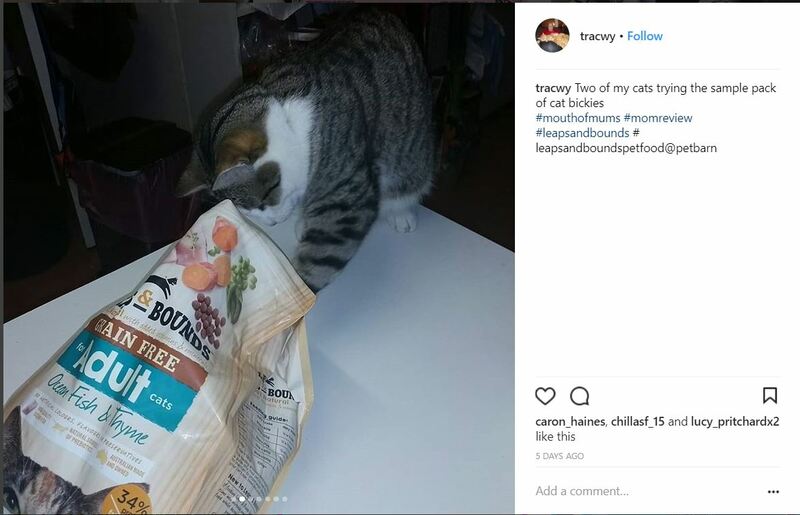 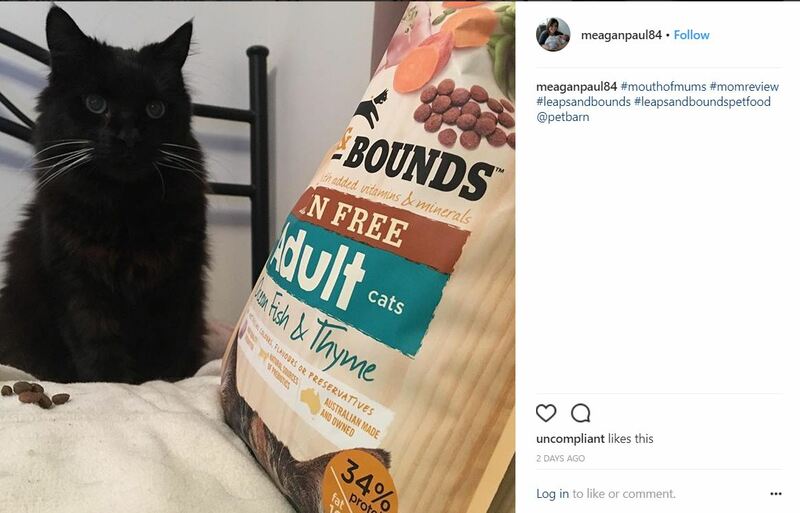 In my previous review I linked a video showing how much one of my cats, Sugars, loves the Leaps & Bounds grain free but I wanted to share another photo and let you know how much Tora loves it too! 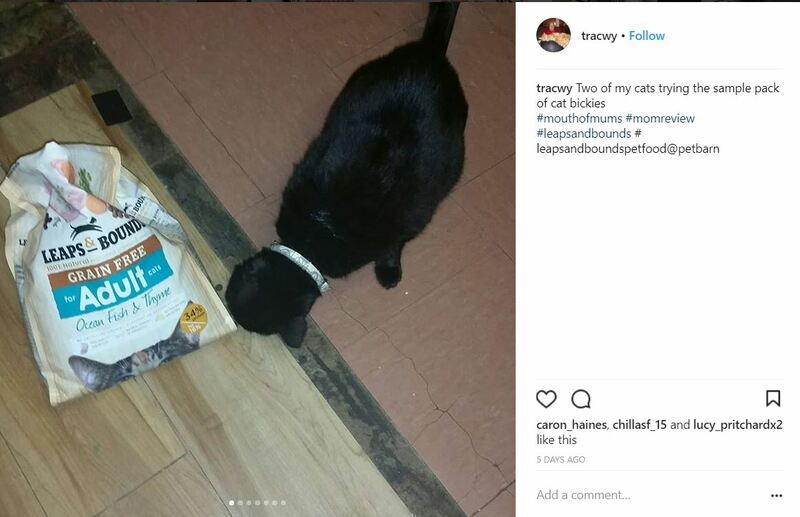 Both cats are very happy and completely approve of the flavour!